Karen and family ran a great 5.32 pass at 268 miles per hour to qualify them 4th out of 12 cars in Dinwiddie, Virginia at the Eastern Regional Top Alcohol class opener. 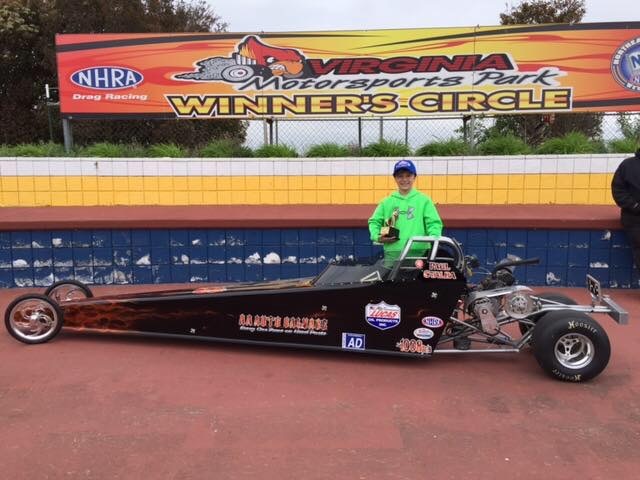 After struggling and not qualifying at zMax Dragway for the Charlotte 4-wide Nationals, the qualifying pass at Virginia Motorsports Park was an eye opener. Next up will be some testing at Atco Dragway in the coming weeks before heading to Maple Grove Raceway for the second East Regional event on Memorial Day weekend. 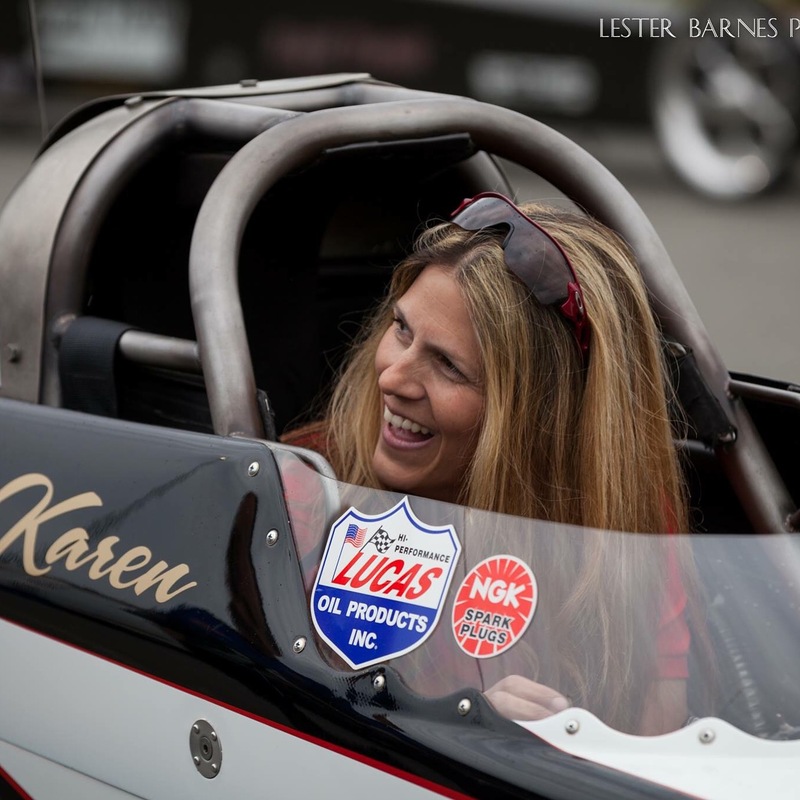 Karen feels confident that they are very close to getting back a consistent racecar. Special thanks to Bill at Mahle Aftermarket for the support and the encouragement, NGK Sparkplugs for providing us with the best plugs on the market, and to Lucas Oil Products, Tom Bogner, Jeff Kundratic for sticking with Stalba Motorsports and supporting our program. Thanks also go to the guys at Goodyear Tire for providing us with the great tires that were on the car for our 5.32 pass. Karen also cannot leave out Ernie Kendall of MX Industrial for his contribution and for being a great friend and cheerleader. The weekend was still pretty successful overall, with Karen’s husband, Tom, reaching the final in Super Gas, and with son, Paul, winning the Wally in the 6-9 year old age group! 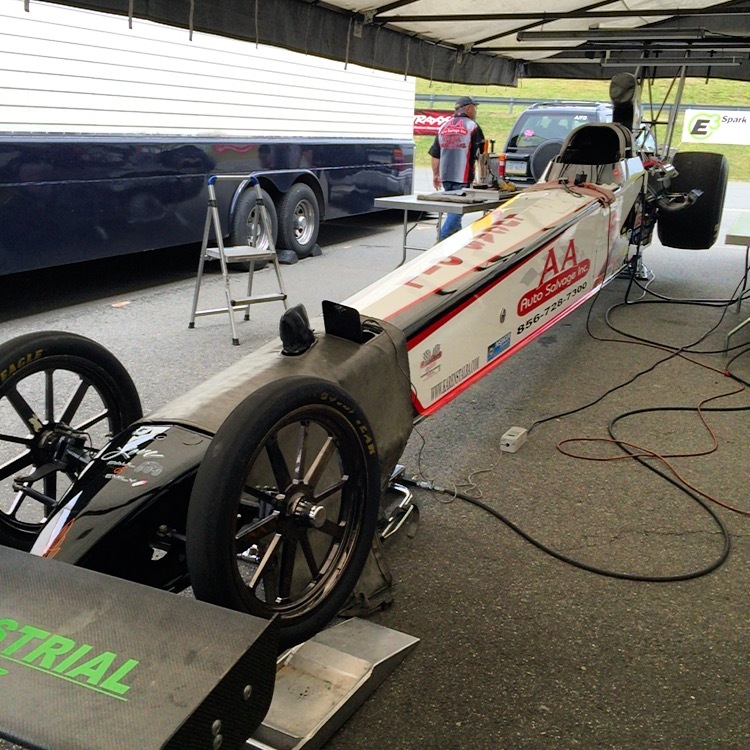 Paul has been to two Division 1 Junior Dragster races and has won both of them! We’ve got a budding driver on our hands! Be sure to visit these great websites. 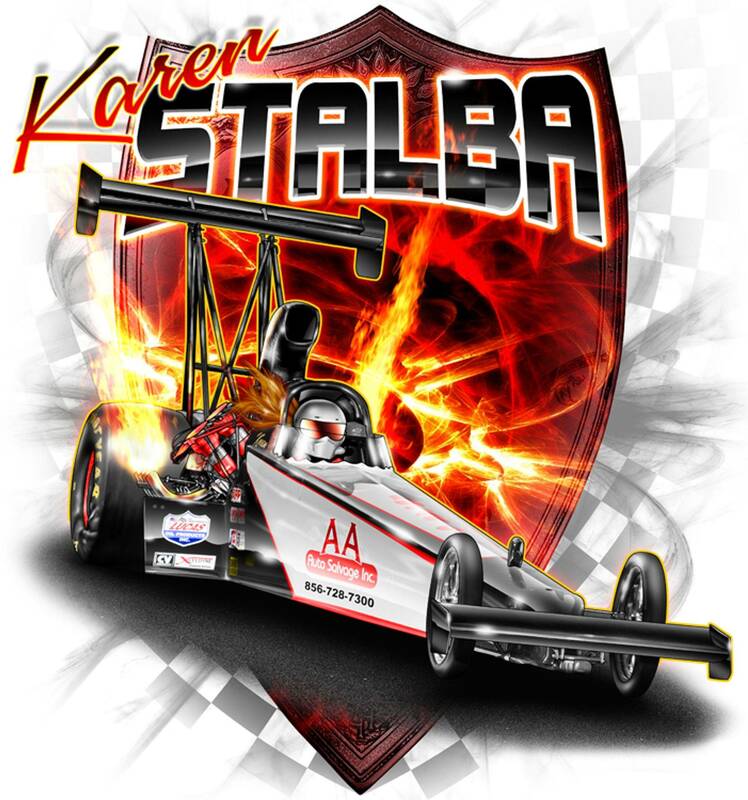 Support the people who support racing and Stalba Motorsports. "Like" A.A. Auto Salvage, Inc our Primary Sponsor!